Mary (Dicey) Jackson Scroggins, M.A. 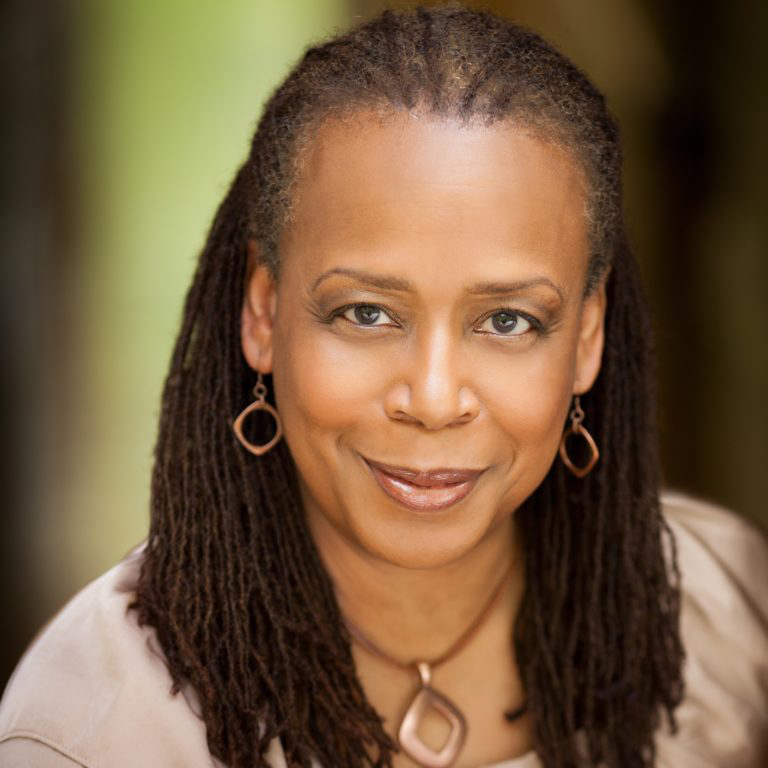 Mary (Dicey) Jackson Scroggins, a 22-year ovarian cancer survivor and health activist, is a writer, producer and founding partner in Pinkie Hugs, LLC (www.pinkiehugs.com), a mother-daughter writing and film production firm specializing in social justice-focused documentaries. She is also director of global outreach and engagement for the International Gynecologic Cancer Society; a co-chair of the advocacy special interest group for the African Organization for Research and Training in Cancer; and a co-founder of In My Sister’s Care, an organization focused on improving gynecologic cancer awareness and care for medically underserved women and on eliminating health disparities. The recipient of the 2016 American Association for Cancer Research (AACR) Distinguished Public Service Award, Mary is a member of the AACR Minorities in Cancer Research Council, the leadership committee for MD Anderson Cancer Center’s “Women’s Cancer Moon Shots Program,” the GOG Foundation and the NRG Oncology Foundation board of directors, the National Cancer Institute’s (NCI) investigational drug steering committee, and the “Community Engagement in Genomics” working group of the National Institute for Health’s National Human Genome Research Institute. She is also a member of the program steering committee for the NCI-funded Florida-California Cancer Research, Education and Engagement (CaRE2) Health Equity Center; the director of advocacy and international engagement for the “Globe-athon to End Women’s Cancers,” an international movement to spread gynecologic cancer awareness and save women’s lives; chair of the advocacy council of the Department of Defense (DOD) and SPORE Ovarian Cancer Omics Consortium and of the advocate advisory board of the DOD-funded Consortium for Long-Term Ovarian Cancer Survival; and a co-chair of NRG Oncology’s patient advocate committee. Her activism is driven by a commitment to global health equity.